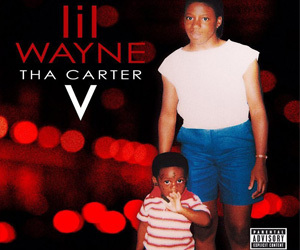 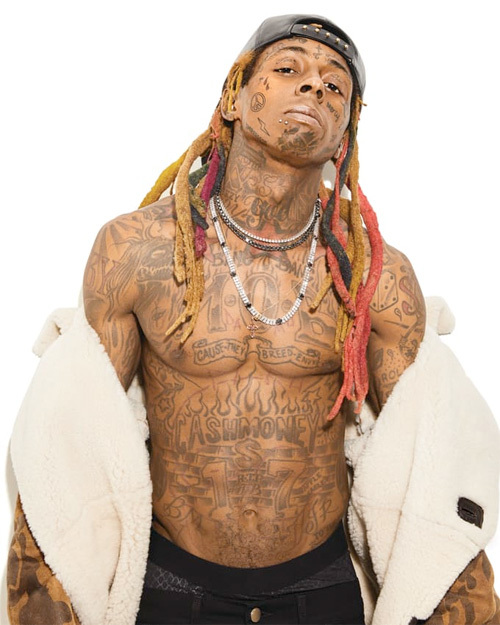 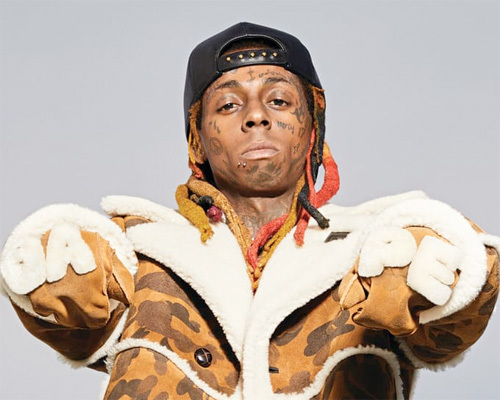 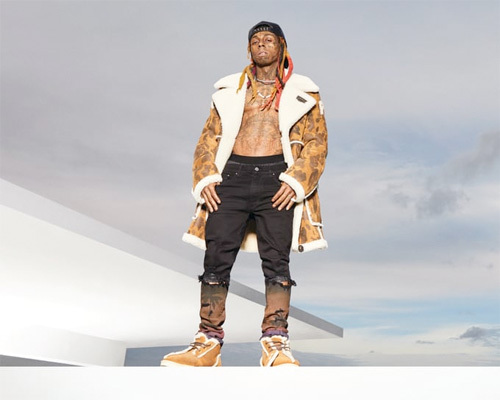 A Bathing Ape and UGG have partnered up together for their new spring/summer 2019 campaign and grabbed Lil Wayne for the face it. 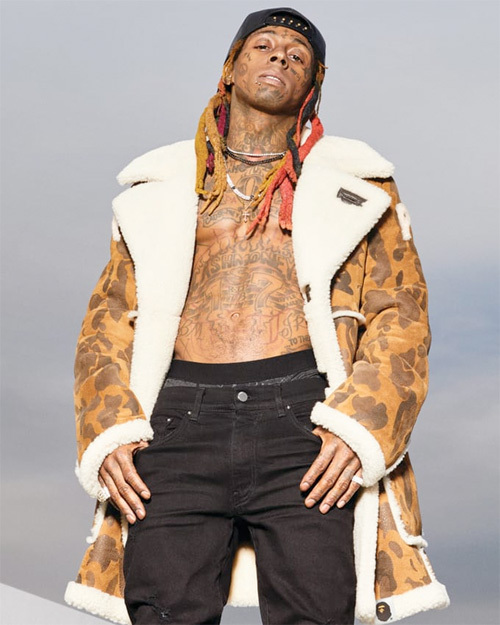 The line for the SS19 campaign that will be available at the end of this month includes three UGG footwear styles (the Classic Mini – $350, Neumel – $350, and Tasman – $275), a sheepskin Mouton Coat – $3,500, and a pair of mitten gloves – $180, which have all been designed with BAPE‘s famous camo print. 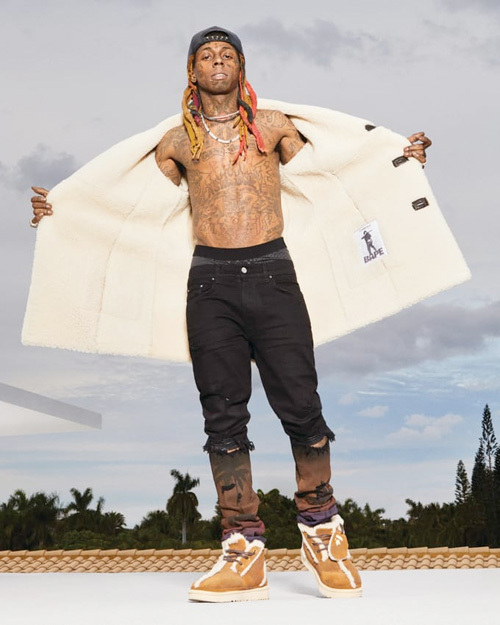 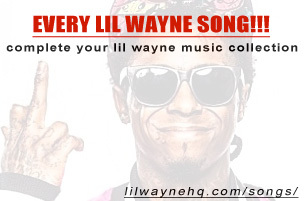 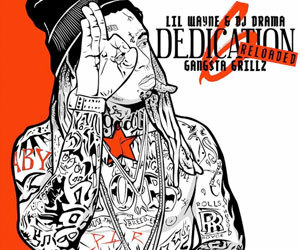 In April, Wayne will also collaborate with the two fashion brands again when A Bathing Ape and UGG release their second campaign that will include a sheepskin slide and sneaker. 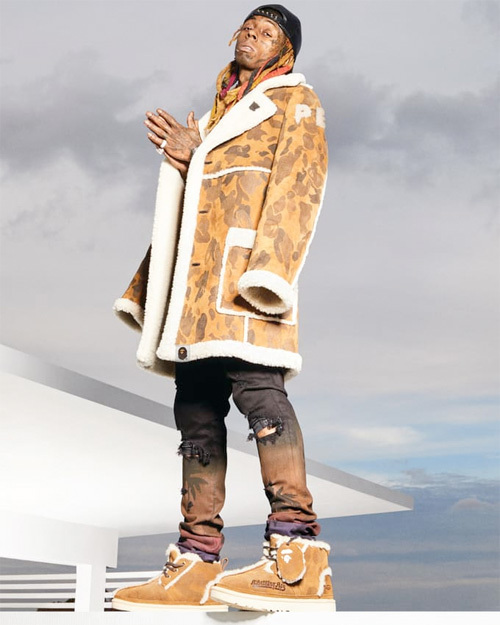 You can check out plenty pictures captured by Neil Favila of Tune modelling this first campaign below! 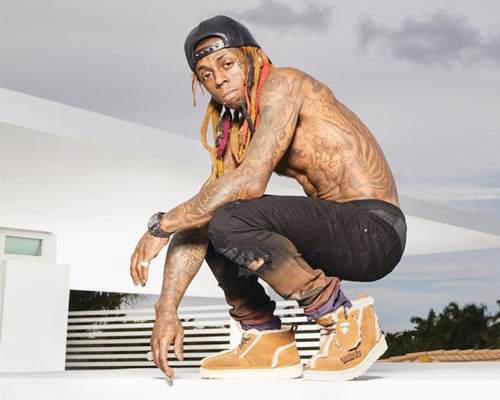 Photo credit: Neil Favila for UGG.